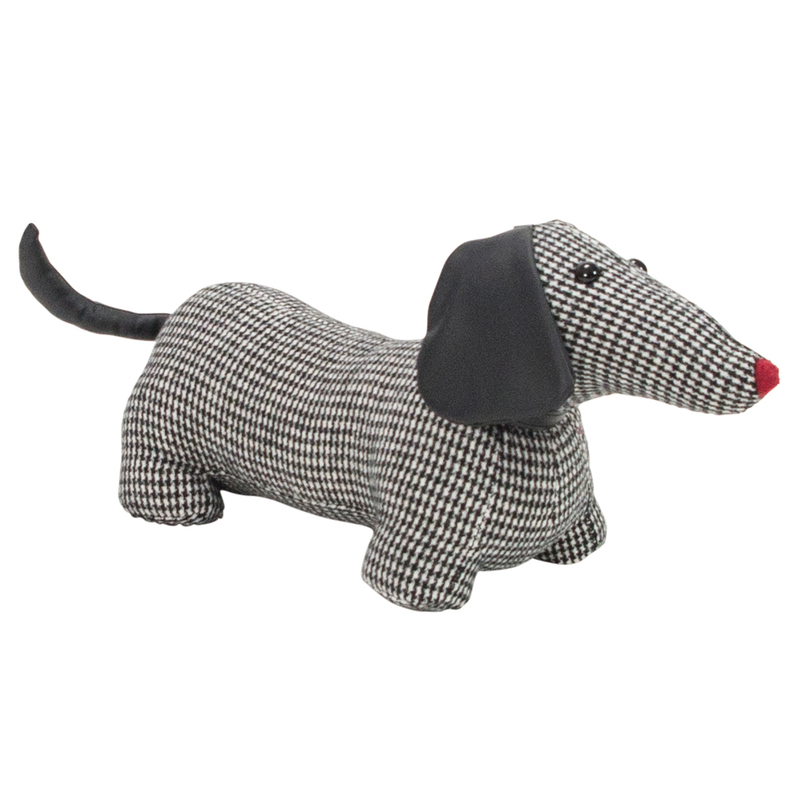 A.T is an Australian-owned company that makes all sorts of fun, quirky objects for the home, including these adorable Dachshund Door Stops! Made from soft fabrics and weighted with sand, these pups will keep your doors from slamming and declare to the world that you are indeed a dog person. Sand fill weighs down door stop. Dimensions: 43cm (l) x 20cm (h) x 14cm (w).